Cars 3 Plot Revealed, Introduces Young, Hispanic Racer | Nerd Much? 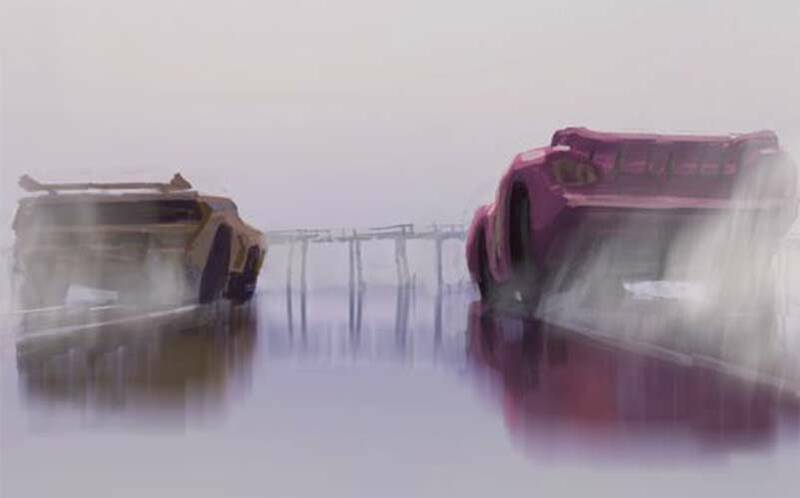 We finally have our first Cars 3 plot details, as director Brian Fee has given us some of the plot points for the upcoming animated movie. According to USA Today, Cars 3 will revolve around Lightning McQueen enlisting the help of a young Hispanic female race car, named Cruz Ramirez, for training, as he needs help competing in an “increasingly high-tech racing world.” As McQueen ages, and new rookies are entering into the circuit, people begin to wonder when he might retire, but McQueen is looking to show that he still has it. Of course, it’s not tough to imagine that this new female trainer might lead to trouble for McQueen and girlfriend Sally Carrera, and the movie will likely have themes of fidelity and staying true to the one you love. Or, you know, something in that realm of ideology. The Cars 3 cast includes Owen Wilson as McQueen, and we’ll see some fan favorites make their return, including Larry the Cable Guy as Mater, Bonnie Hunt as Sally, and Cheech Marin as Ramone. There has been no casting announced for Cruz Ramirez as of yet, but we’ll keep you posted as we learn more. Pixar has set the Cars 3 release date for June 16, 2017. Check out what other upcoming cartoon movies are on the horizon here. Injustice: Gods Among Us 2 Releasing May 2017?